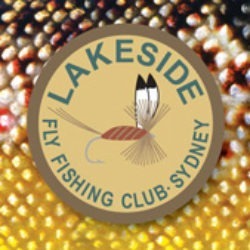 The Lakeside Fly Fishing Club is one of the oldest fly fishing clubs in the Sydney metropolitan area, established in 1951 by a group of fresh water fly fishing enthusiasts. Lakeside is known as a teaching club, with a dedicated group of trouties. 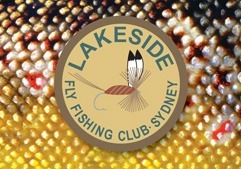 We hold regular casting days, fly tying and study and talk about other important aspects of fly fishing. 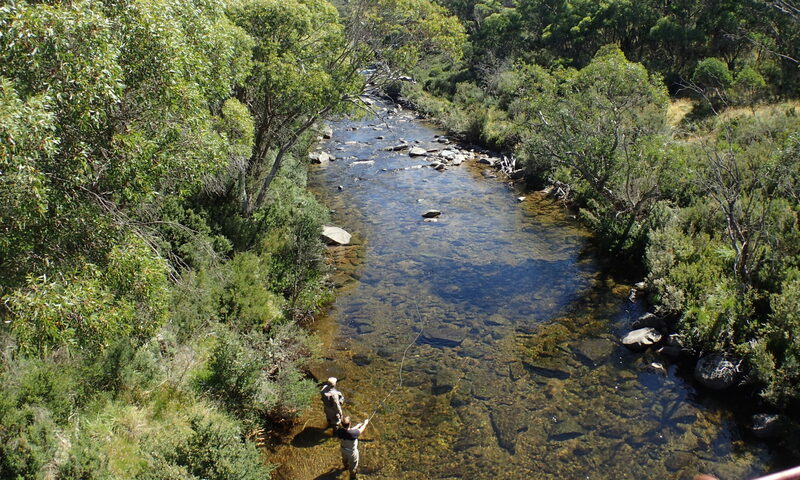 Members regularly go out on fishing trips and enjoy the camaraderie associated with the sport.